Today on the Spruce Knoll for Endangered Species tour I'm over at Talli's Roland's place and at Carolina Valdez Miller's place. Hope to see you at both! Two stops means two chances for more entries/points for the contest! And now to the fun gift ideas! My good friend, and author of Between, Cyndi Tefft has put together some fun gift ideas for fans of her novels. That means you Aiden's Angels! I'm not just featuring this because her main character shares a name with my main character (and hotness traits) but because she is a fabulous lady who deserves my support! 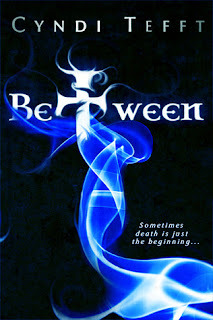 For starters, you can get a signed copy of Between right from Cyndi's blog. Signed books are always great gift ideas and many authors, including myself, offer them on their sites. This is pretty interesting. I've seen good things about Between on the net. Checking my TBR list to make sure it's there. I wonder if she uses Kindlegraph as a signing option as well? Good Morning Heather Two great people to follow. I'm on it!! Also, checked out Aidens's Angles Cafe. Very cool! Love it. Hmm...I met a guy recently in real life whose name is Aiden. Now I'm starting to believe that all Aiden's are automatically hot. 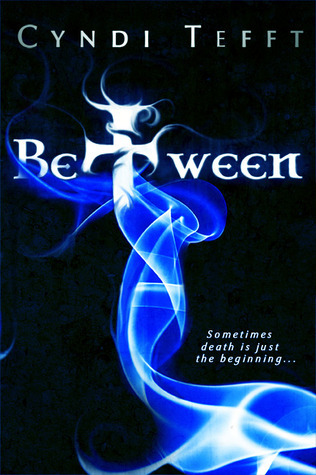 Love the premise of BETWEEN. I'll have to check it out. Angela, I think she does! Karlene, glad I could find more fantastic peeps for you. Krissi, I think you'll love it! So glad you're catching up on the tour. I totally understand with how crazy busy you've been. Linda, I wish I could have met her!